What Should Eric Holcomb Look For In A Potential Running Mate? 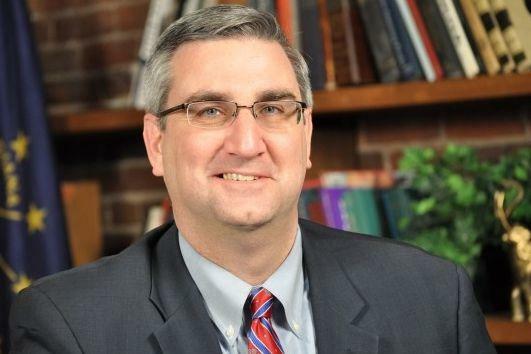 The Indiana GOP state committee will officially nominate gubernatorial candidate Eric Holcomb’s pick for lieutenant governor Monday. “We may have built up an expectation already in the state that having a male and female at the top of the ticket is a good thing to do,” he says. Mike Downs Center for Politics director Andrew Downs says Holcomb should look to the people he beat out for the gubernatorial nomination –U.S. Representatives Susan Brooks and Todd Rokita. Downs adds that while going from Congress to Lieutenant Governor might seem like a step down, he says it depends on their political goals. “When you’re Lieutenant Governor, you are setting yourself up to be the governor in a couple of elections,” he says. After losing their bids at the gubernatorial nomination, both Brooks and Rokita indicated they’ll aim to return to running for their House seats. Lt. 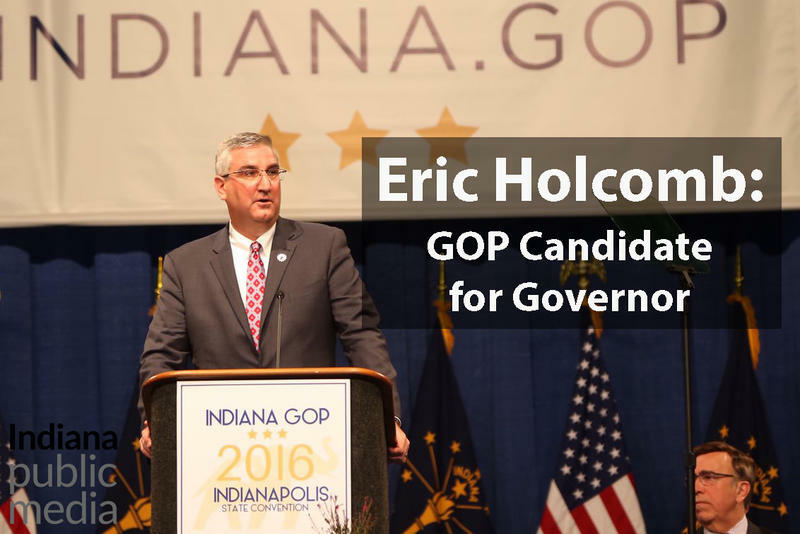 Governor Eric Holcomb is the Republican candidate for governor. The Republican State Committee chose Holcomb over 4th District Congressman Todd Rokita, 5th District Congresswoman Susan Brooks and State Senator Jim Tomes, of Posey County. The 22-member state committee convened at 10 a.m. Tuesday to fill the ballot vacancy created when Governor Mike Pence withdrew to be Donald Trump's running mate. 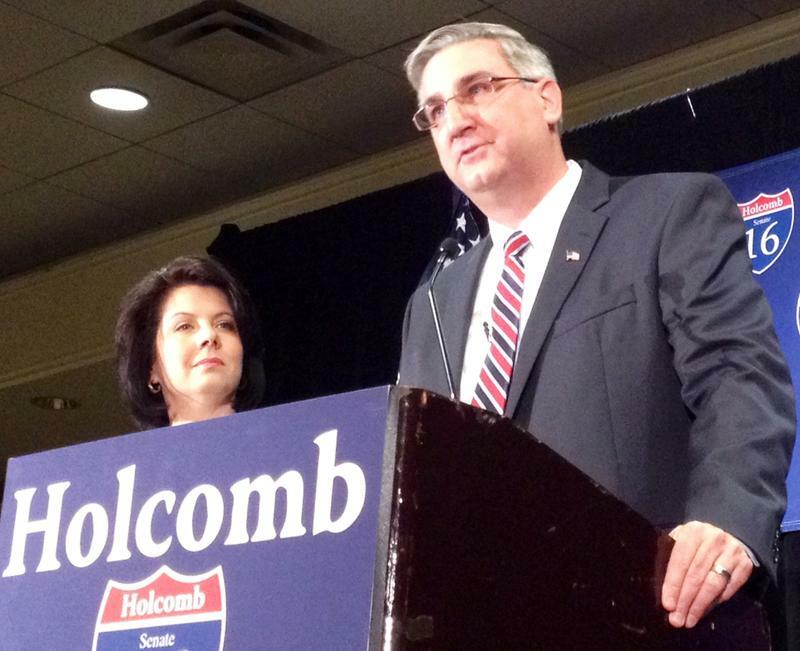 A little after 1 p.m., Republican party leaders announced Holcomb will top the statewide ticket. 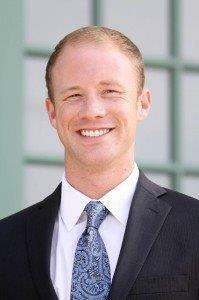 Frankfort Mayor Chris McBarnes says he’ll consider running for Indiana’s 4th District congressional seat if incumbent Todd Rokita wins the Republican nod to replace Governor Mike Pence on the ballot. McBarnes, who’s just a couple years older than the 25-year-old minimum to run for the U.S. House, says he’s discussed the possibility with his wife, but adds he’d have to decide whether he could make more change in Congress than he can in Clinton County. Governor Mike Pence has endorsed Lietutenant Governor Eric Holcomb as his preferred candidate to replace him on the GOP’s gubernatorial ballot. Holcomb is one of four candidates vying to replace Pence on the ballot, along with U.S. Representatives Susan Brooks and Todd Rokita and State Senator Jim Tomes. Just days away from a vote on his replacement, Pence indicated a preference for Holcomb. In a statement, Pence says he made his choice when he picked Holcomb to take over as lieutenant governor earlier this year.